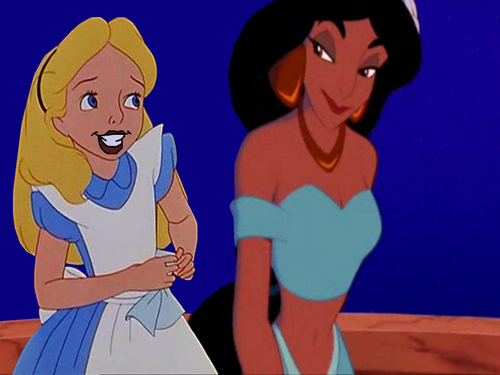 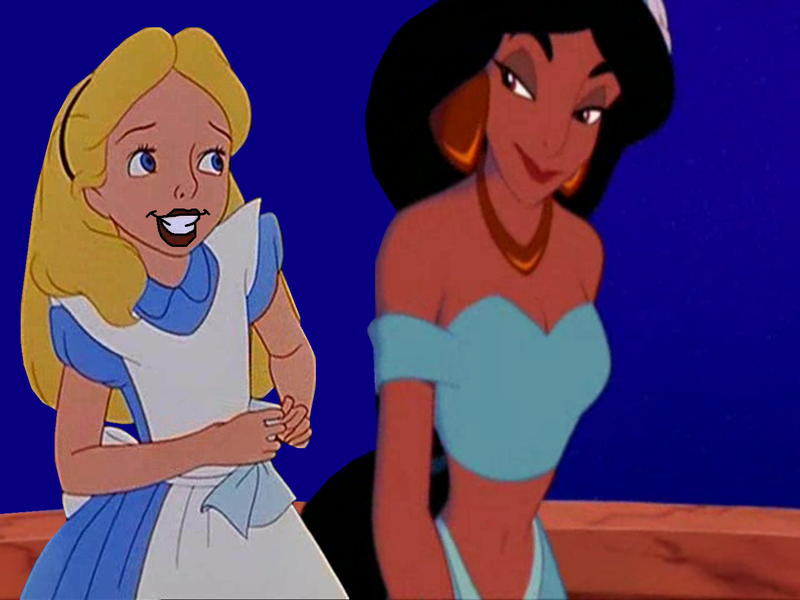 jasmin and alice l’amour 2.PNG. . HD Wallpaper and background images in the croisements Disney club tagged: photo jasmine alice disney crossover.